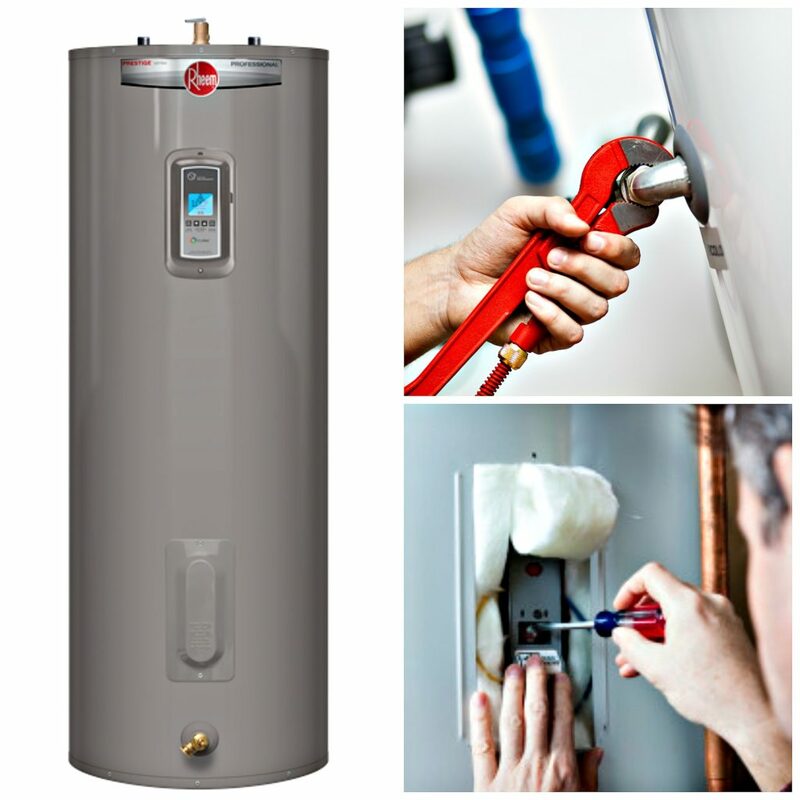 Your water heater is one of the most essential parts of your homes plumbing. Many of your house hold appliances (washing machine and dishwasher) would be useless and you would be taking cold showers! Preventative maintenance of your water heater is crucial and can help to spot signs of trouble before anything serious can happen. Drips, leaks or accumulated water underneath your hot water heater. If you are using a gas heater, it should burn mostly blue, not yellow. If using an electric heater, any scorching or soot colored areas. The water in your shower is either too hot or cold, or doesn’t show the temperature that it is set to. Rust or orange colored water coming out of your faucet. Bends or cracks in the water heater tank. A consistent popping or crackling noise.